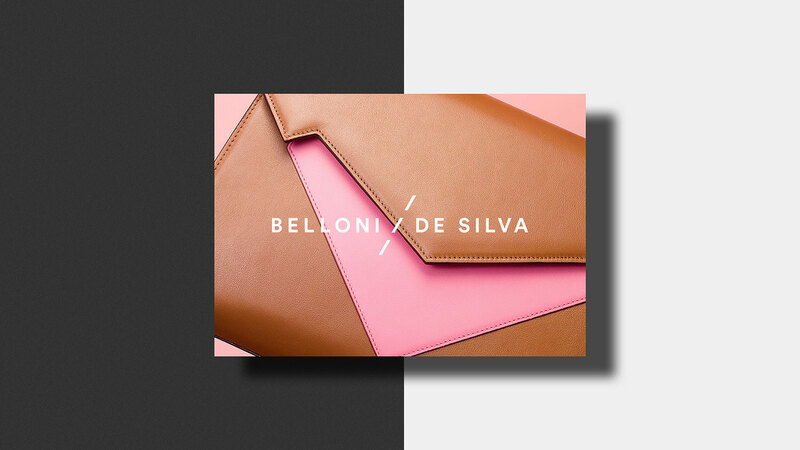 Client: Belloni De Silva is an emerging fashion brand based in Milan that produces handcrafted, high-quality, and made in Italy handbags. 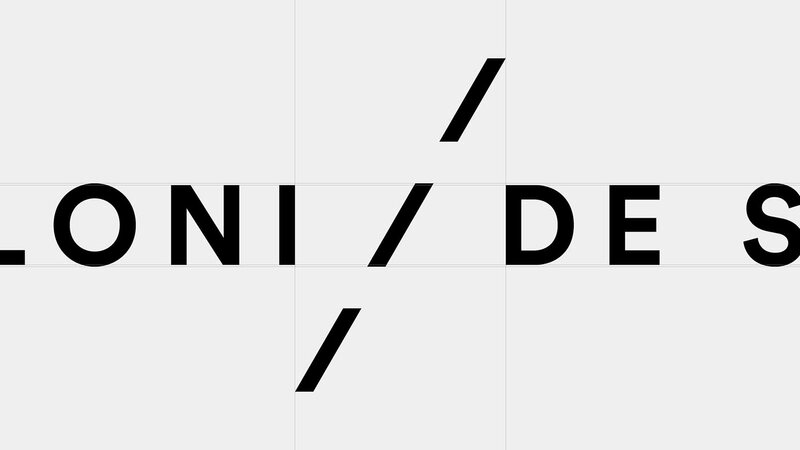 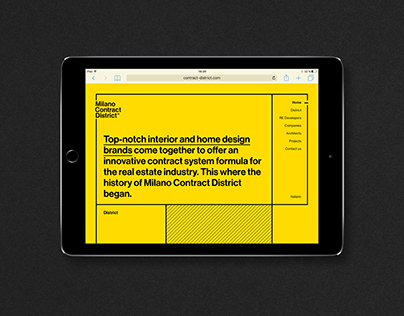 Challenge: Creating a modern and romantic brand identity. 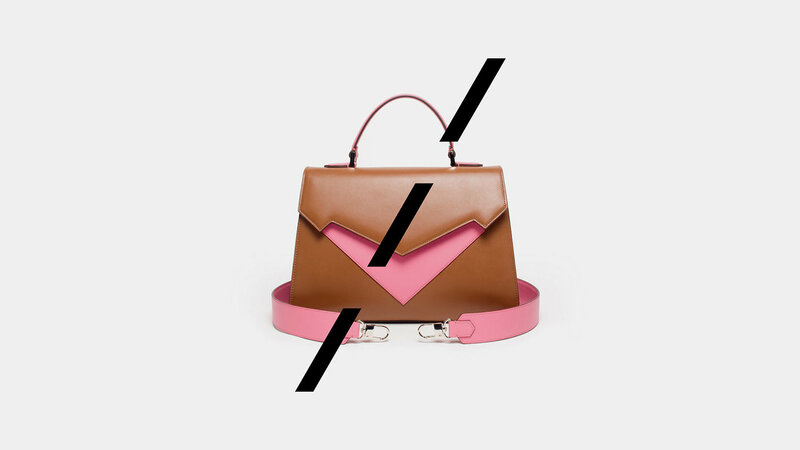 Communicating the femininity but also the craftsmanship of the bags. 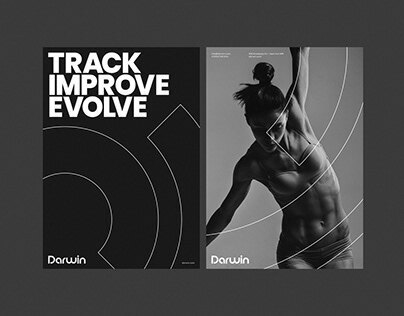 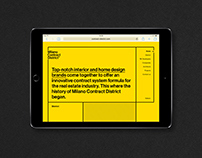 Highlighting the elegance, avoiding using competitors’ stereotypes. 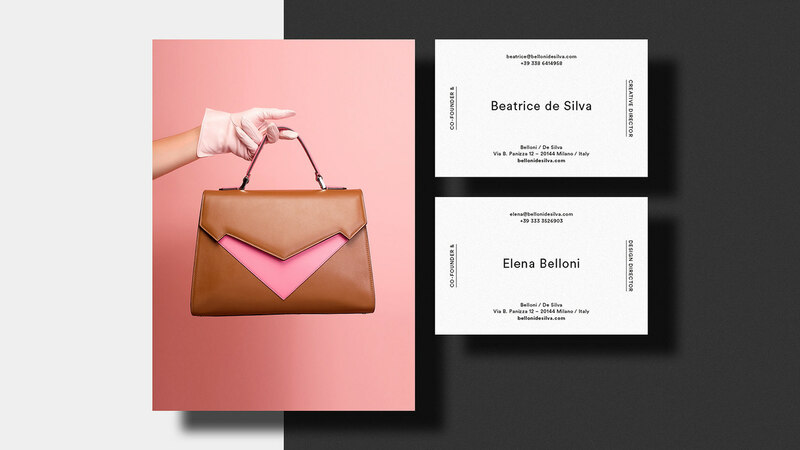 Strategy: We tightly tied Belloni De Silva to the world of women: in these bags every woman can keep all her contradictions and feel free to live the many facets of her disposition without taboos. 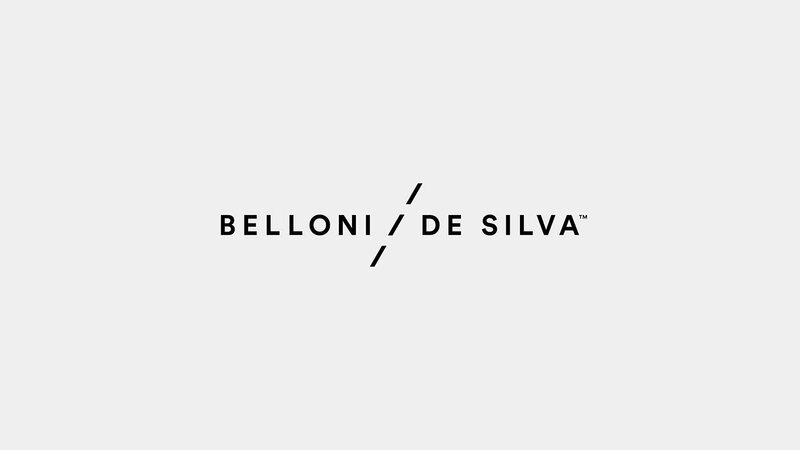 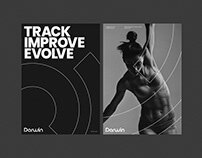 We created a solid and modern logo that is characterised by the symbol of a seam, which, while joining the surnames of the two founders, Belloni and De Silva, conveys not only the brand’s craftsmanship but also the ability to put together seemingly opposite feelings. 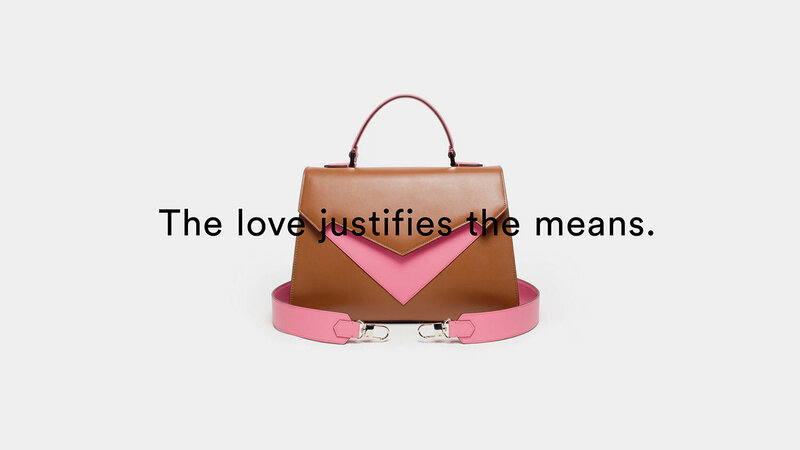 We called the brand’s first model “Pragmantic” (Pragmatic + Romantic) and we made it known among its customers through the concept “The love justifies the means”.